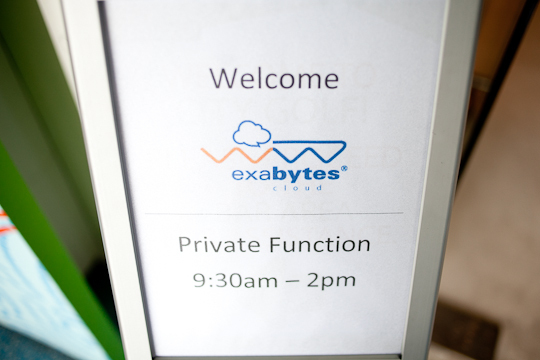 Exabytes Blog - Page 93 of 97 - Your Source of Amazing Web Hosting, VPS, Server & Domain Name Tips! Renew ‘n’ Bring Home an iPad2 this January! !